View All Palomino Columbus 1492 Fifth Wheel Floorplans! 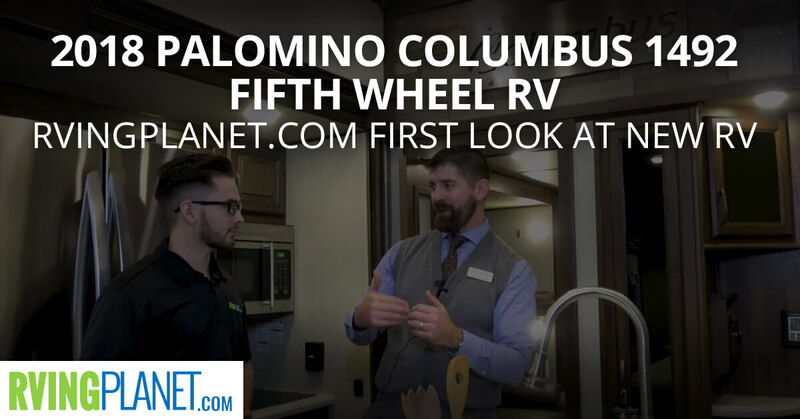 Nate: And we are here to show you the brand new Columbus 1492 Fifth Wheel by Forest River. Collin: Good morning. 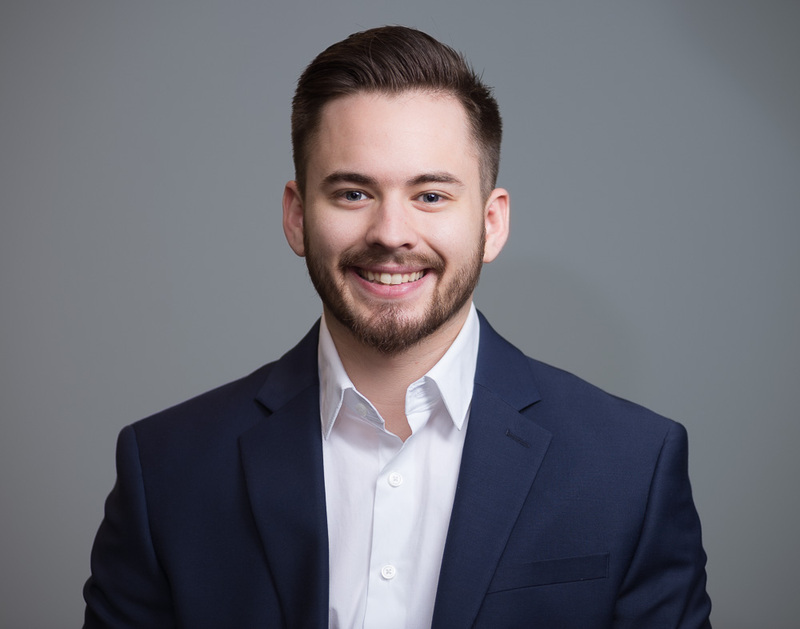 My name is Collin Dechin, I’m with Forest River Columbus. We’re here in Louisville Kentucky. Nate: All right, Collin, so we’re here in this 1492 Columbus. What makes this brand unique? Collin: So the Columbus brand offers three different price points for the customer, and the 1492 is certainly our top of the three. Nate: This RV, not every RV is made for everybody, so describe the person that would love this the most. Is that like couples or is that families? Collin: Sure, so I think really as we look at always at the RV life buying cycle of our customers, so someone who’s coming into Columbus is a little further into their RV life buying style. Not to say that we don’t still have the first-time buyer that ventures into something like this. But typically it’s much like buying a house, after you own your first house, once you go into your second one you know the features and benefits that you want out of that. That’s where our customers from the Columbus side and especially the 1492 come into play here. They know exactly what they want, we’ve listened to them over the years, and we built this to accommodate them so they’ve checked off a majority of those things that they want on their list, and that’s the 1492 by Columbus. Nate: With all the other RVs and the ones that kind of fit into somewhat similar to this one, what would you say is the biggest thing that separates the Columbus 1492 brand? Collin: Hands down the customers in our world expect the value. And so I think when you look at a person that’s further into their buying cycle they want a good value. So from the construction standpoint to the quality, but the features and benefits we’re providing at the price point we’re doing is untouched off there in the industry. So for the hard-earned money that you spend on a Columbus, you’re going to get more for your money than you are anyone else in the industry. Nate: What are your top three favorite features of the Columbus 1492? Collin: Yeah, it’s tough, because there’s so many. I think when you look at it from a function standpoint we really partnered well with Mor/ryde. So we do they’re high level a suspension system and their hitch system, smoother ride, easier towing from the comfort standpoint. So at function that’s really cool. From when you go into that looking style feature, we go into our dinette and we do a live edge table and we do residential dinette chairs that you just don’t see in RVs anymore. And then thirdly at tech, so you want to hit everything – the function, the look, and then the tech. So on the tech world we’re all Wi-Fi booster in the Columbus, and then we do the Bose sound system, sound bar, that’s all Bluetooth compatible and the My RV system that operates all off of functions. So you kind of check every box – the tech world, the look world, the function world. Collin: To get the full package for sure. Nate: All right, thanks. If you guys want to check out the 1492 Columbus by Forest River you can head on over to rvingplanet.com. Thanks, Collin. Collin: You bet. I appreciate it.